​From Wikipedia, the free encyclopedia. 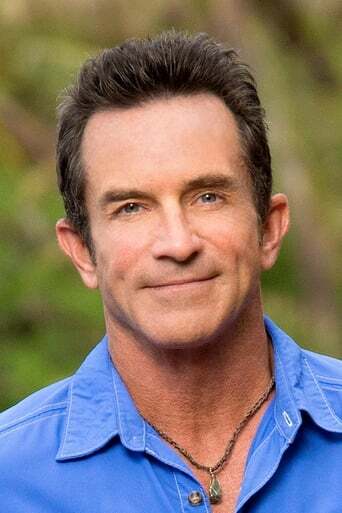 Jeffrey Lee "Jeff" Probst (born November 4, 1962) is an American game show host, executive producer and a reporter. He is best known as the host of the U.S. version of the reality show Survivor. Description above from the Wikipedia article Jeff Probst, licensed under CC-BY-SA, full list of contributors on Wikipedia. Nov 4, 1962	In Wichita, Kansas, U.S.